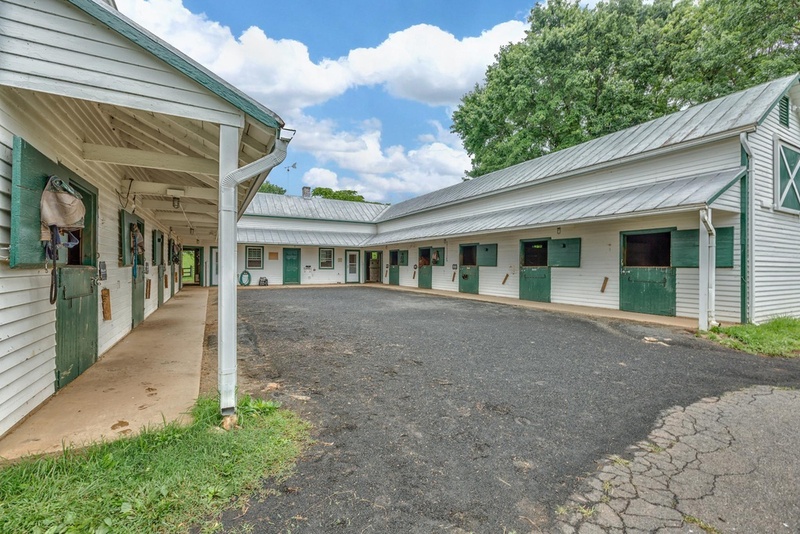 If you've always wanted a stable full of horses and plenty of land to ride, then Ashland Farm may be the property for you. With over 130 acres, you'll have more than enough room to create your dream home. 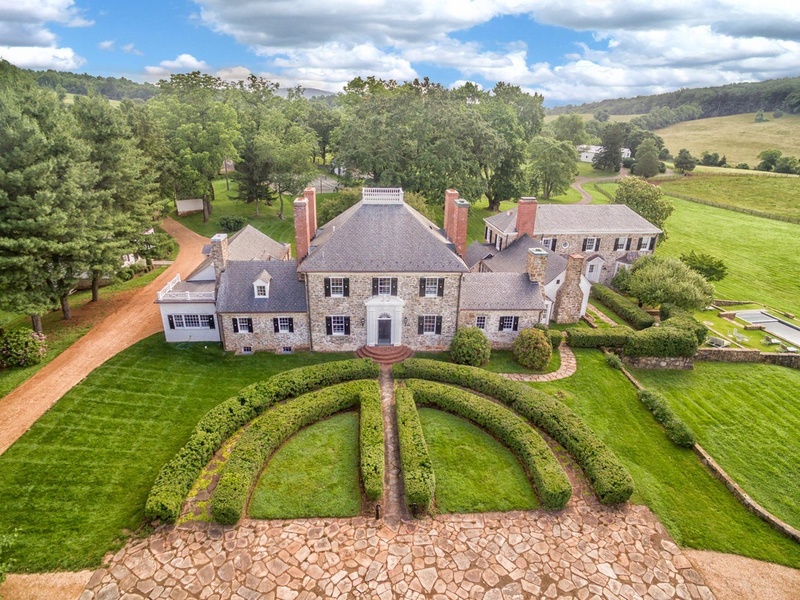 The property at 8714 Holtzclaw Road in Warrenton, VA is known as Ashland Farm. 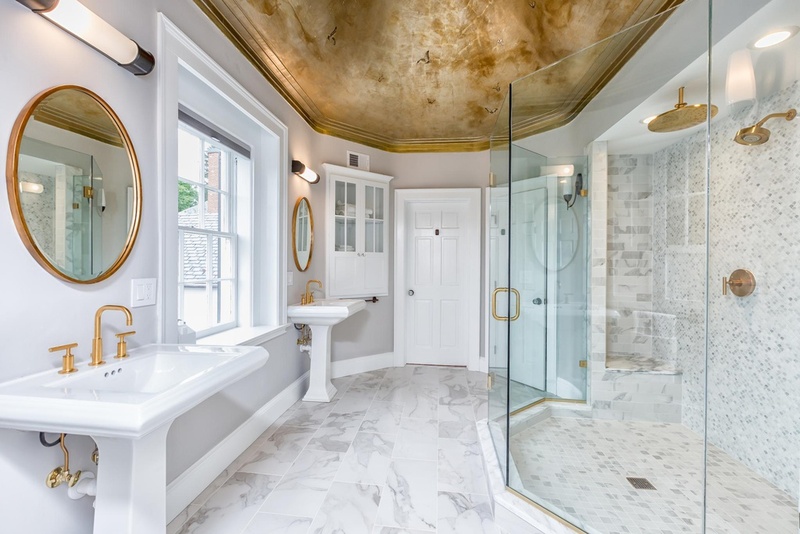 Built in 1725, it was fully renovated in 2016 and now boasts an elegant, modernized interior. With 8 bedrooms and 7 baths, you'll have all the space you need to live your ideal life in the country. As soon as you walk in, the timeless elegance of this manor house is all around you. 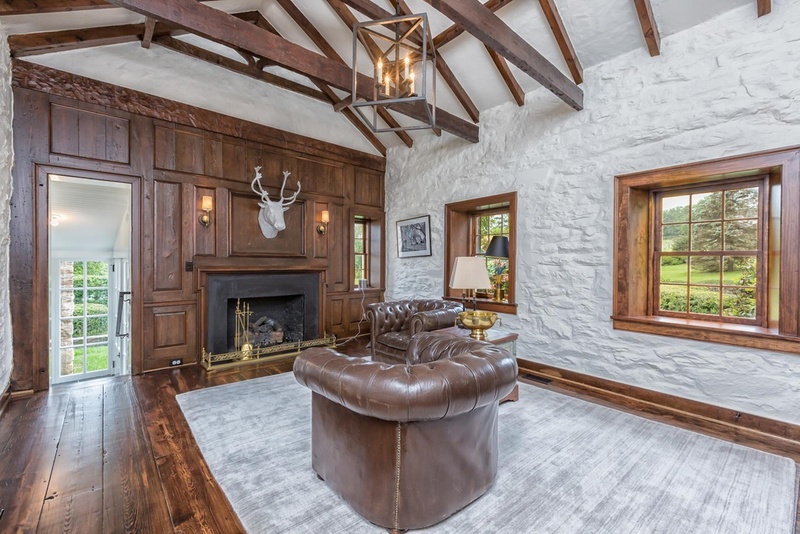 Exposed wood beams, charming fireplaces, and beautiful wood floors appear throughout the home. Keep walking, though, and the modern flourishes start to appear. 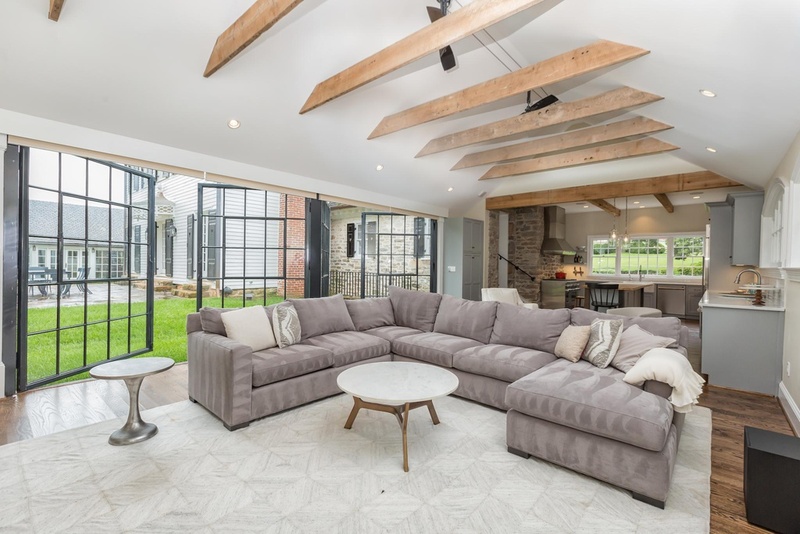 The clean lines of these expansive French doors really make a statement in the great room. 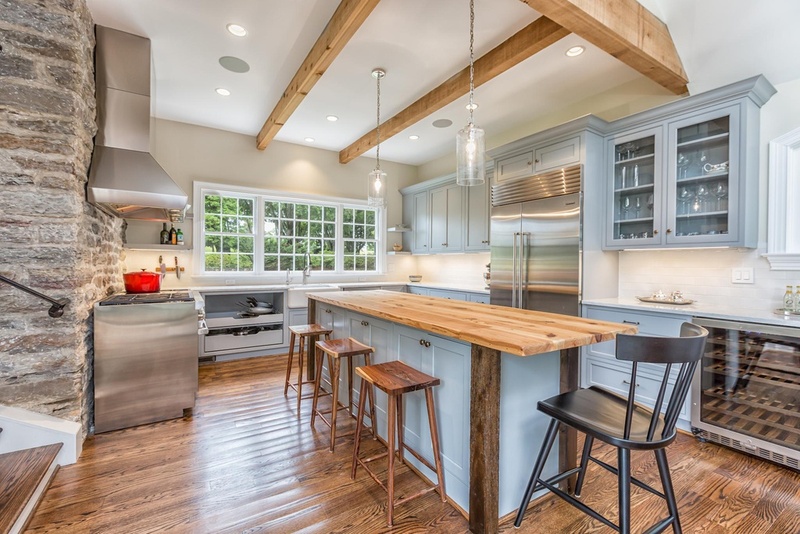 The sleek, updated kitchen belies the centuries-old exterior. You have everything you need to prepare a gourmet meal, including an enormous center island and restaurant-grade hood. Head upstairs and see how light and airy the bedrooms are. 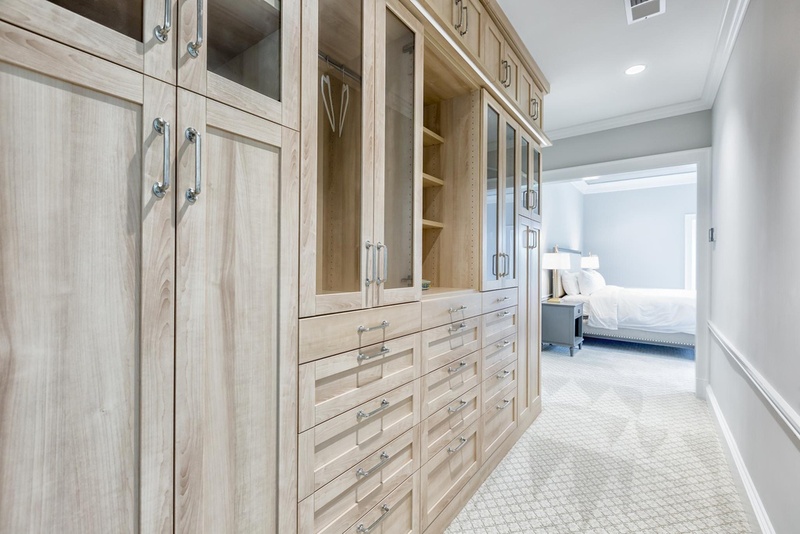 Check out this enormous closet and the spa-like bathrooms! Spend lazy days by the pool or on your own tennis court, working on your serve. 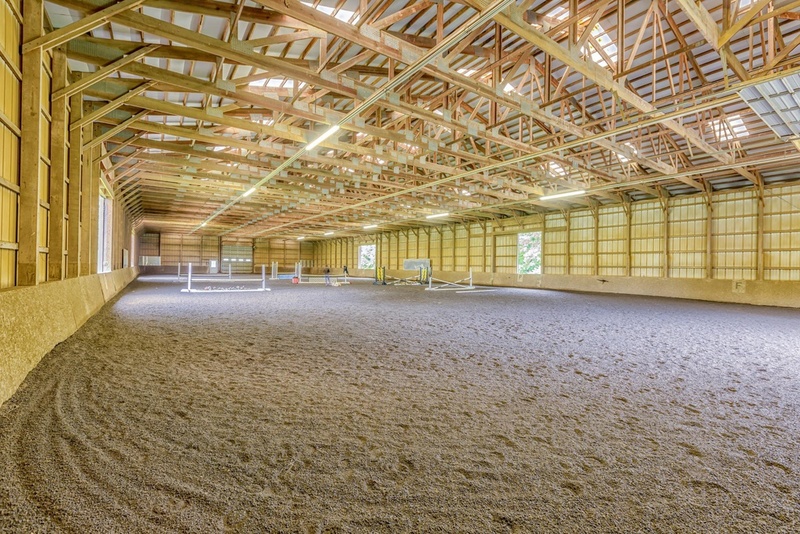 You have room for over a dozen horses in the stables and an indoor ring to exercise them. If that wasn't enough, you can go riding on your 130 acres any time you want. All in all, Ashland Farm has something for everyone. 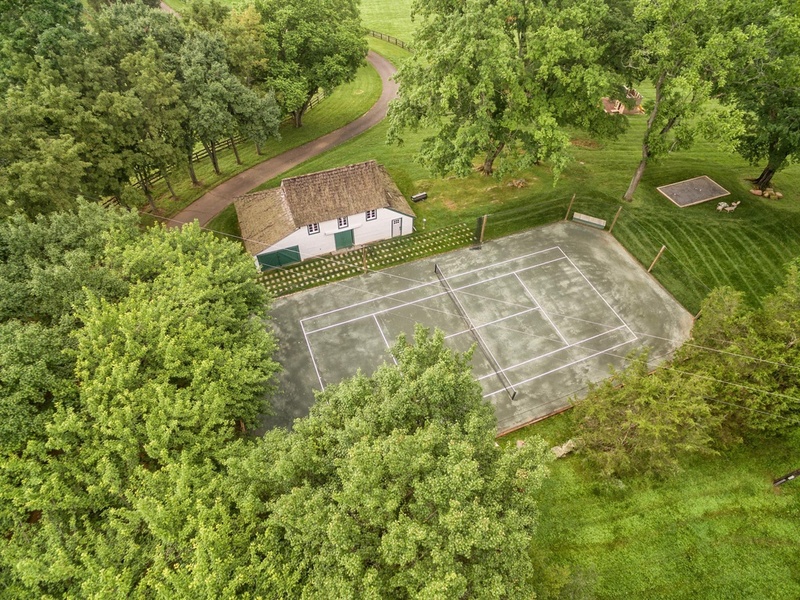 Imagine how serene your life could be on this country estate. 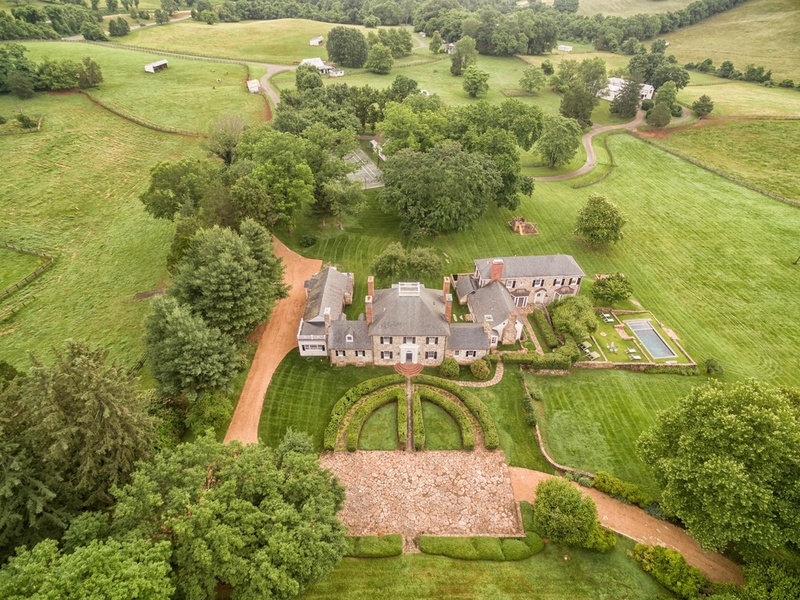 Ashland Farm is located at 8714 Holtzclaw Road in Warrenton, VA, and is listed at $5,500,000 by Sotheby's International Realty. View the original listing to schedule a walkthrough. 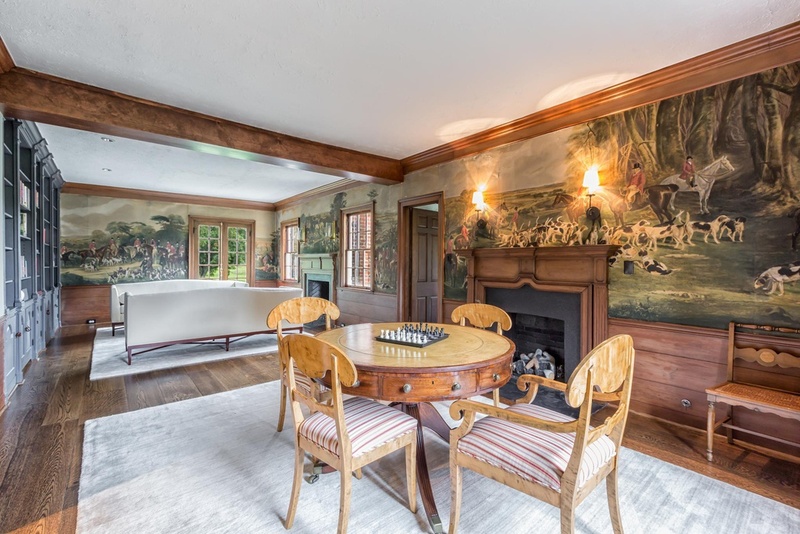 **All photos in this article are courtesy of Sotheby's International Realty. 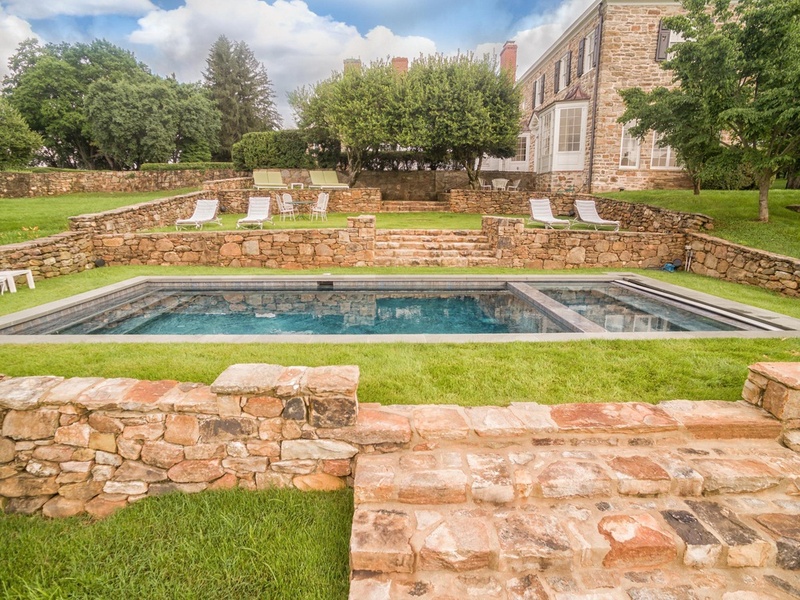 What would you do with this incredible historic home? Plant a cutting garden or a lane of pecan trees? Let us know in the comments below. Looking for something on the water? Check out this gorgeous property in Virginia Beach!